Antivirus software is a continually evolving market. It has to be both proactive and reactive to mitigate new and existing threats. Of course, no antivirus can be 100% secure. And threat actors are clever. 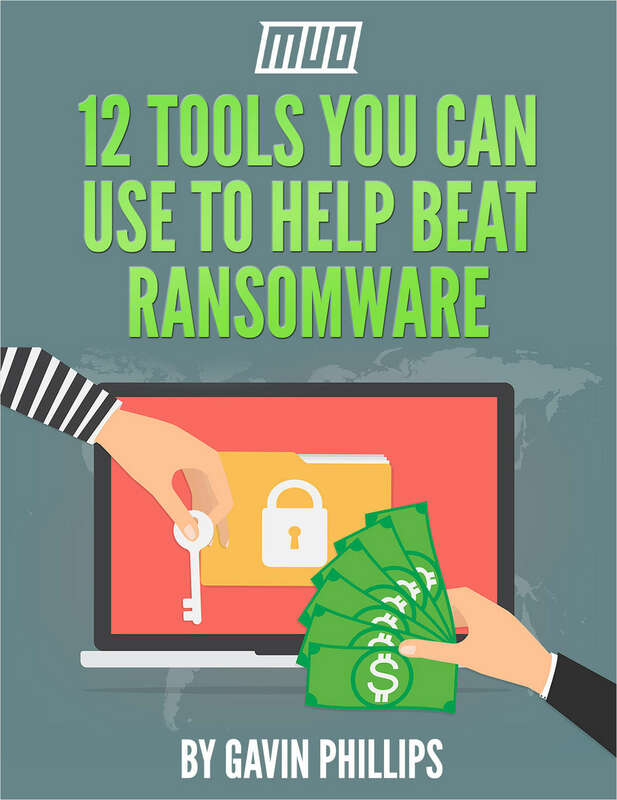 One of the biggest issues facing home users, business, and enterprises alike is ransomware. And while a ransomware infection is notoriously difficult to fight, it isn’t impossible. 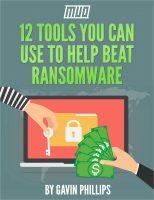 Let’s take a look at 12 tools you can use to beat ransomware.